UPDATE: After the publication of this report the mayor’s chief of staff, Kristoff Adelbert, contacted Africa Check to say that the figure shared in the mayor’s tweet was a typo. The mayor also tweeted a link to a Business Day opinion piece where he sourced the figure from. The article states: “All [Donald Trump] needs is an excuse to save the $300 million the US sends to SA”. However, as explained below, the US provided aid worth $471 million in the last financial year. South Africa should be wary of losing a major “blesser”, a South African mayor has warned. Executive mayor of Nelson Mandela Bay, Athol Trollip, warned against the possibility of the United States withdrawing its financial aid. He tweeted that “the US gives us 300-billion rand worth of aid for the poor”. Africa Check emailed Trollip to ask for the source of his data, but he didn’t respond. Experts then directed us to the most recent congressional budget justification of foreign operations for details on US aid to South Africa. “South Africa is a key player for US engagement in Africa and a critical partner to boost US trade and economic growth, improve regional security, and mitigate public health crises,” the report notes. In 2017, South Africa received a total of $471-million from the US. This is the equivalent of R6.1-billion using the dollar/rand exchange rate from 30 June 2017. “US government investments align with South African national development priorities, including support for the HIV/AIDS and tuberculosis (TB) epidemic responses, and work to improve the lives of the South African people by ensuring security and efficiency,” according to the report. Sarah Rose, a policy fellow, and Erin Collinson, a senior policy associate, from the Center for Global Development spoke to Africa Check about the instances in which US aid can be withdrawn. These can include a military coup, failing to meet obligations under international counternarcotics agreements or having a particular rating on an assessment of human trafficking. In the case of land expropriation, Rose and Collinson said restrictions on aid appear to be limited to situations where the expropriated land is majority-owned by US citizens or relate to specific countries. Assistance to the Zimbabwean government is restricted unless “the secretary of state certifies and reports to congress that the rule of law has been restored, including respect for ownership and title to property, and freedoms of expression, association, and assembly,” they explained. There is currently no similar provision pertaining to South Africa. 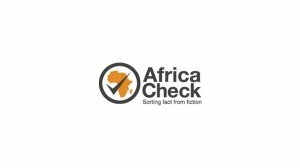 Rose and Collinson told Africa Check that they were not aware of “an automatic legal trigger to cease aid due to expropriation”. They said that this was more likely to occur if land expropriations in South Africa were “large-scale, prolonged and accompanied by other significant deterioration in the rule of law”. But the US congress would weigh their concerns against the effects of withdrawing aid – especially health assistance, which makes up the majority of South Africa’s funding. South African mayor Athol Trollip tweeted that South Africa was receiving R300-billion from the United States in financial aid. The latest figures show that he is way off the mark. In 2017, the US provided R6.1-billion worth of financial assistance to South Africa. It is possible that funding could be curtailed due to land expropriations, like in the case of Zimbabwe. However, experts believe this would have to be weighed up against the effects of withdrawing health programme assistance. 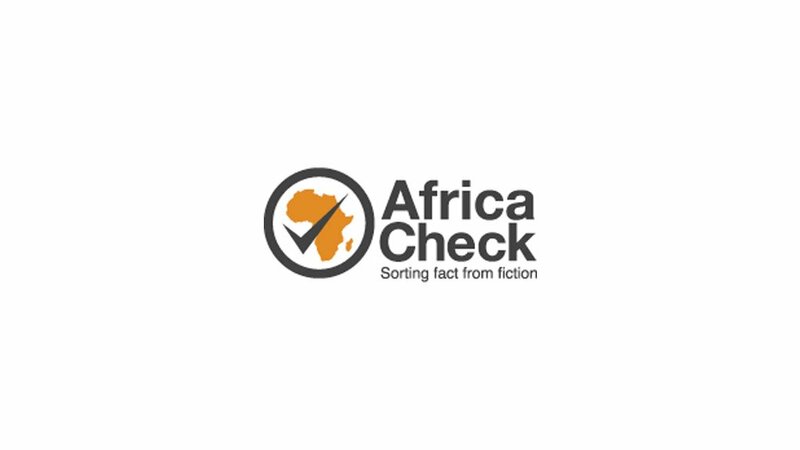 Researched by Kate Wilkinson, Africa Check, a non-partisan fact-checking organisation. View the original piece on their website.